BILOXI, MS (WLOX) – Fresh fruits, vegetables, herbs, and more are back on display, stacked up on tables and trucks under the I-110 overpass on Howard Avenue in Biloxi. 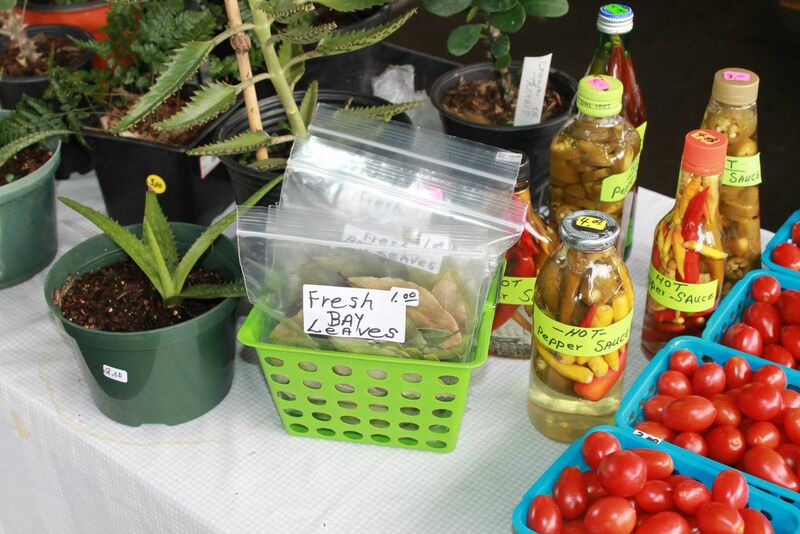 It’s the Charles R. Hegwood Community Market and it’s back open for the spring season. The season officially opened Tuesday morning with vendors showing up bright and early to display produce, crafts, livestock, homemade goods and other treats. From vine-ripened tomatoes to fresh fruit to farm-fresh eggs, there is so much to choose from. Vendors will be set up at the farmer’s market every Tuesday and Thursday from 6 a.m. to 4 p.m. offering all kinds of fresh goodies. The farmer’s market also has six festivals planned for this season. Those are scheduled for May 16, June 18, July 18, Sept. 26, and Oct. 24. Crafters and farmers who want to sell their goods are still welcome to participate. For more information on becoming a vendor, contact Tina Cowart with Biloxi’s parks and recreation department by calling 228-388-2443. Permits may be required to sell some items, like poultry or eggs.